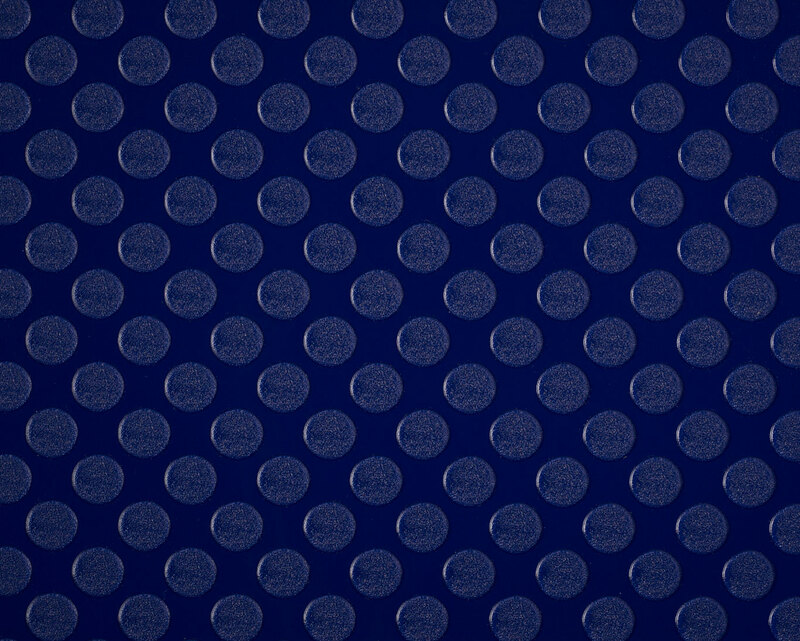 *#P352 Sapphire and #P354 Graphite are iridescent colors, and their shades will change depending on the viewing angle. 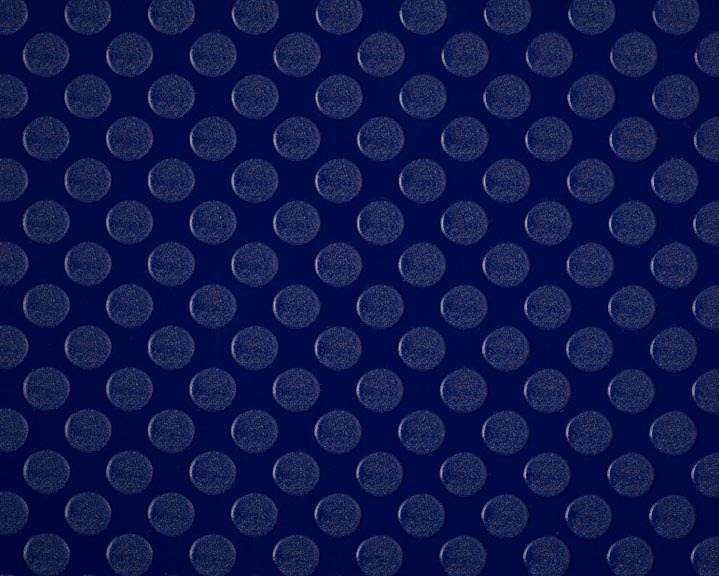 Please request a sample swatch for color accuracy. 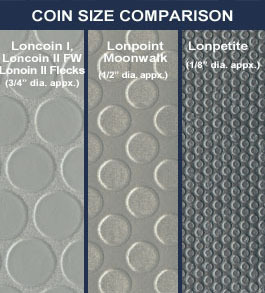 LONPOINT MOONWALK is similar to our Loncoin series, but is distinguished by smaller (half-inch diameter) and more widely-spaced coin stamping. 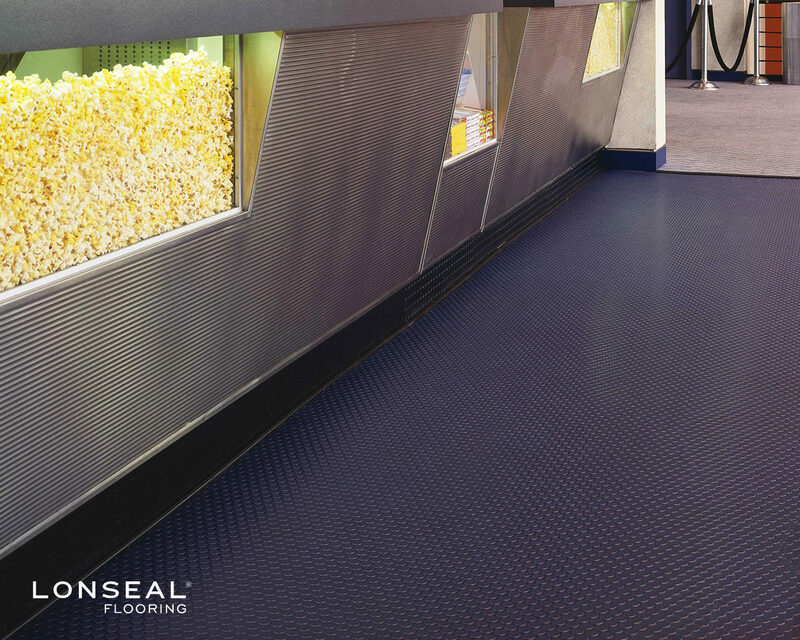 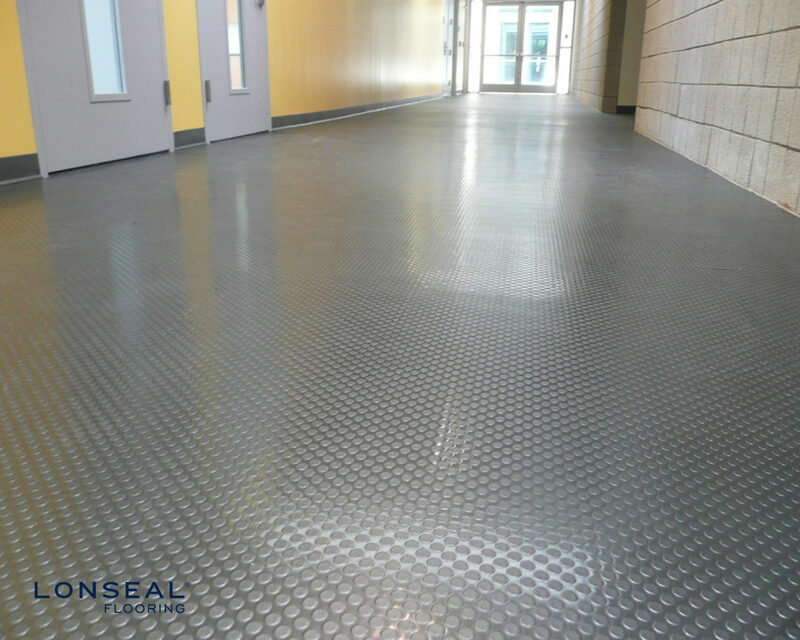 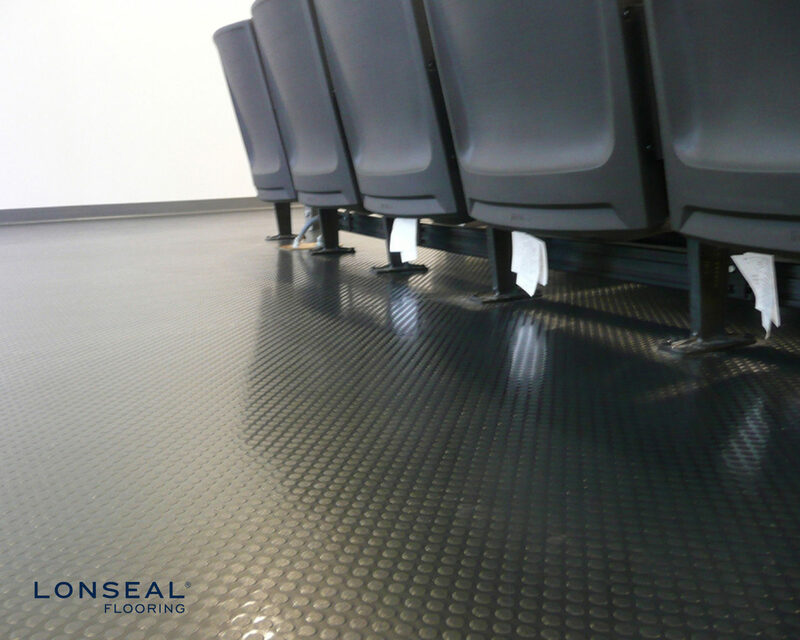 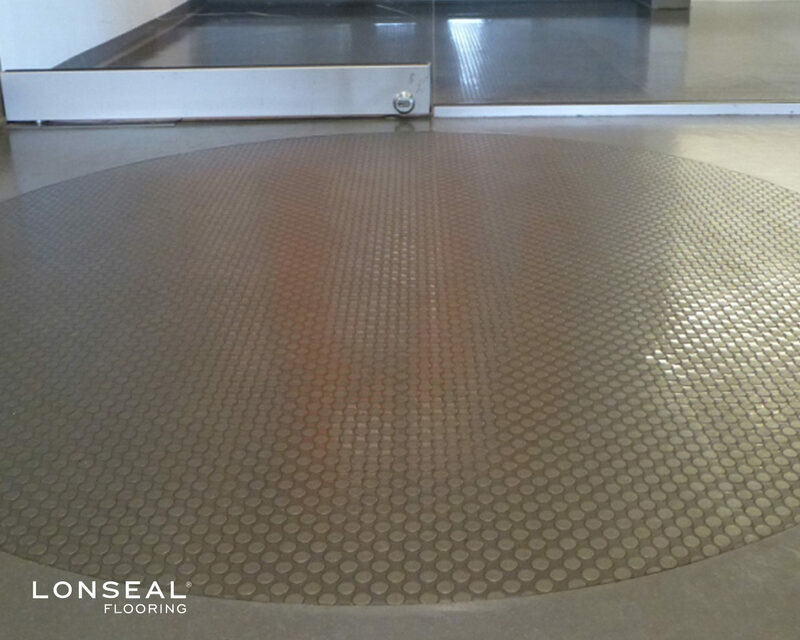 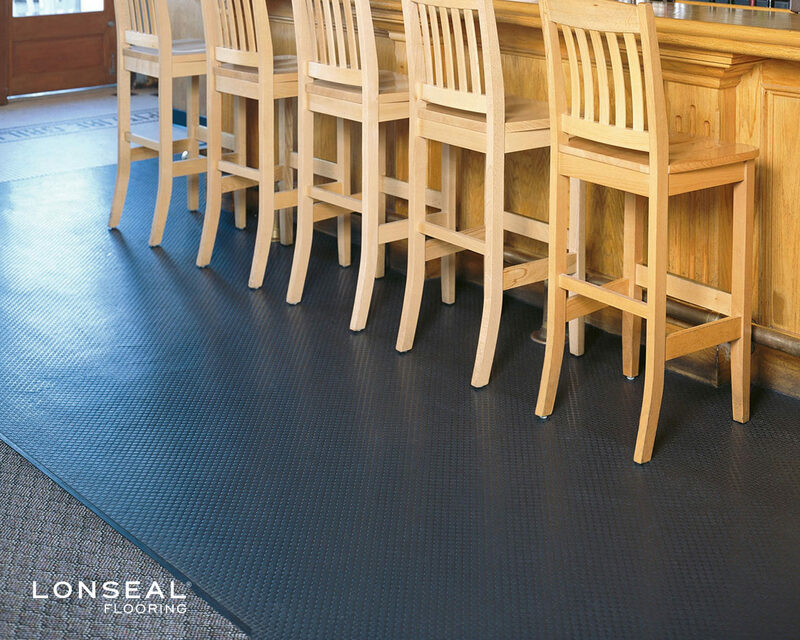 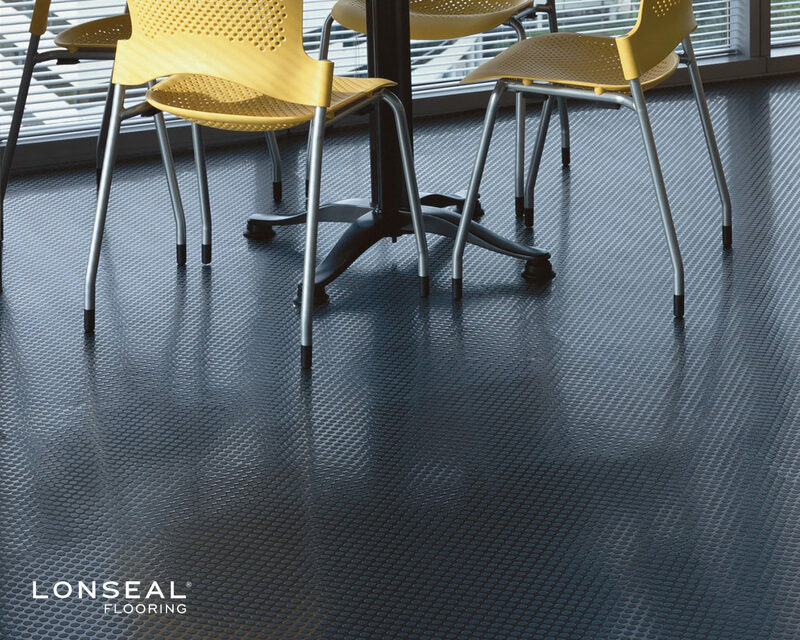 The slip-resistance feature makes it ideal for busy traffic areas like break rooms and hallways while the intriguing color scheme adds a distinctive designer touch.